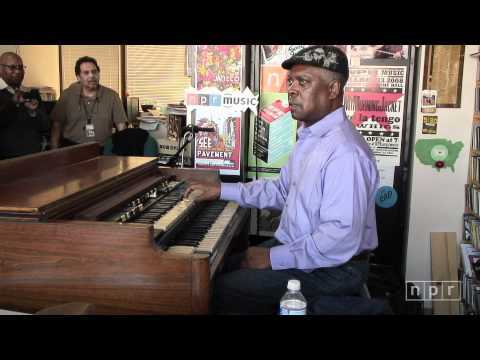 Booker T Jones is a Rock and Roll Hall of Fame inductee, GRAMMY Lifetime Achievement Award recipient and arguably the most famous Hammond B3 player in history. As leader of the legendary Booker T and the MGs, this pillar of soul music collaborated with Otis Redding, Albert King, and more during his tenure at Stax Records. 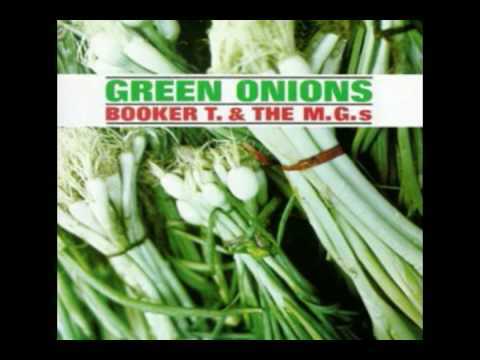 Since then, Booker has lent his trademark keyboard chops to and produced classic albums such as Willie Nelson's multi-platinum hit “Stardust” and Bill Withers’ “Just As I Am” featuring the hit song “Ain’t No Sunshine". Both Booker's 2009 solo release "Potato Hole" and his 2011 solo release "The Road From Memphis" won GRAMMY Awards for Best Pop Instrumental Album. In 2013 Booker released “Sound The Alarm”, marking a return to Stax Records after 40 years. In 2016, Booker debuted his live show “Booker T Presents: A Stax Revue”, working with new talent to create a show that reflects the heart and soul of Stax Records. Booker is currently working on a new recording project, writing his memoir, and touring worldwide with his solo band. Raw instrumental retro-funk - Headhunters, the JBs, rare groove and afrobeat. Tell us what you think of Booker T Jones, +support (early shows 18-21) The Engine, +Support (22/23feb early) Sam Barnett Quartet below..